We’re Loudoun’s only veteran owned and operated towing company. Offering 24/7 roadside assistance, towing, and recovery services, Adam’s Towing is always prepared to answer your call. 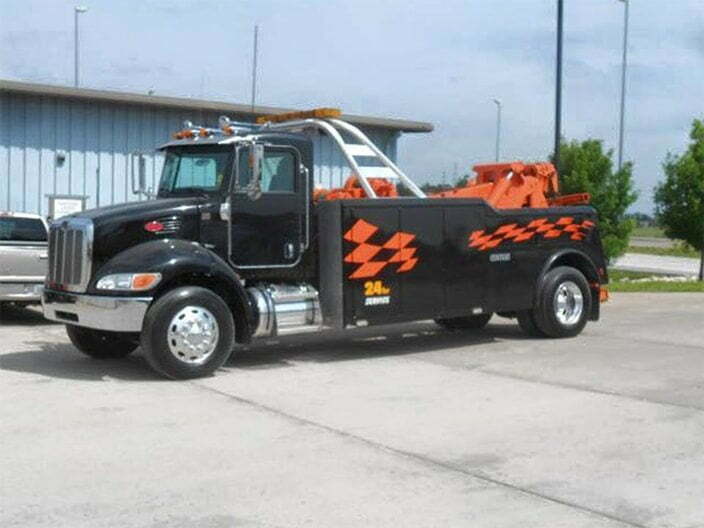 Our diverse fleet can complete light, medium, heavy duty and even motorcycle tows. Located in Leesburg, VA, our coverage area stretches across all Northern Virginia. Our team is experienced at responding to emergencies. Rely on us during accidents and breakdowns, or even if you get locked out of your car. 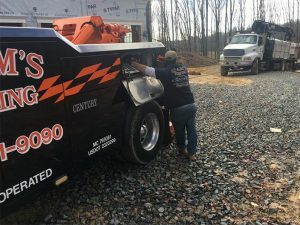 Expect our qualified staff and tow truck operators to quick arrive on the scene and treat you to courteous service at a fair price on every job. For 24/7 towing and roadside assistance, call Adam’s Towing now! 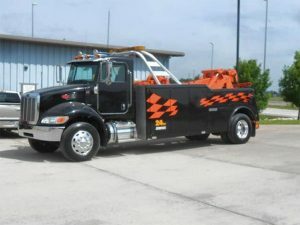 Our fleet of five tow-trucks is prepared to take on light duty, medium duty and heavy duty towing jobs. 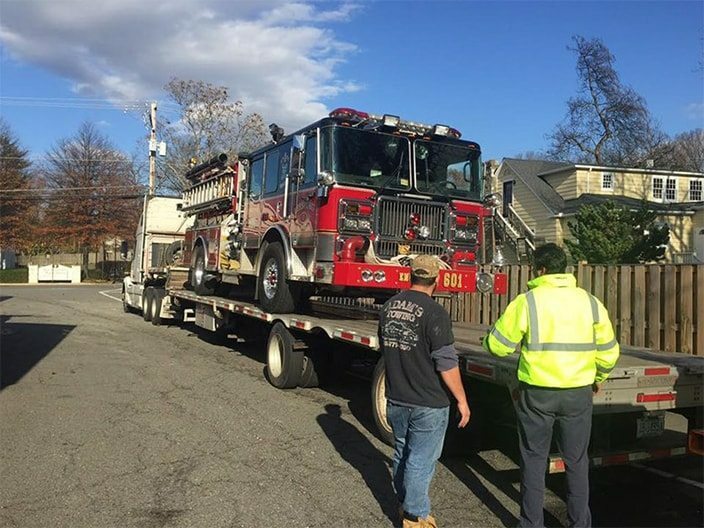 We offer roadside assistance too addressing automotive emergencies, including breakdowns, lockouts, jump starts, fuel delivery, and have a special motorcycle trailer for safe motorcycle towing. 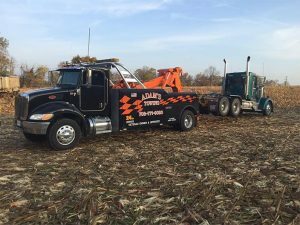 Here at Adam's towing we are dedicated to putting our customer's first and providing them with a high level of satisfaction that creates a lasting relationship with our customers. We want our customers to know they can always count on us to provide an excellent quality of service when they need assistance. 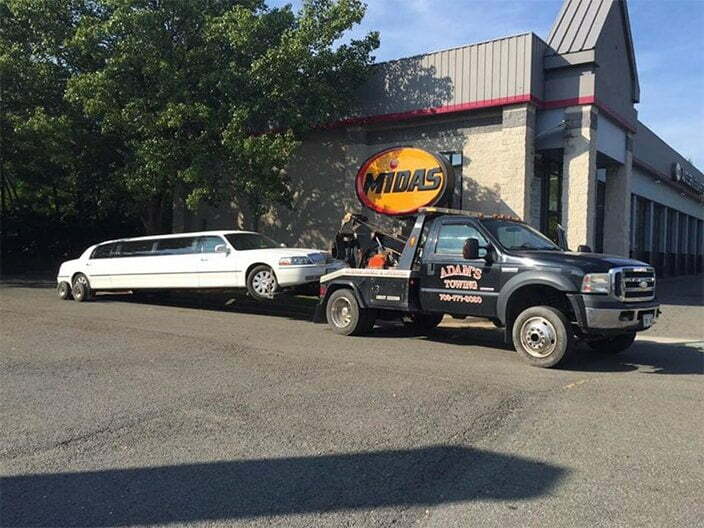 For 24/7 towing and roadside assistance, call Adam’s Towing now! 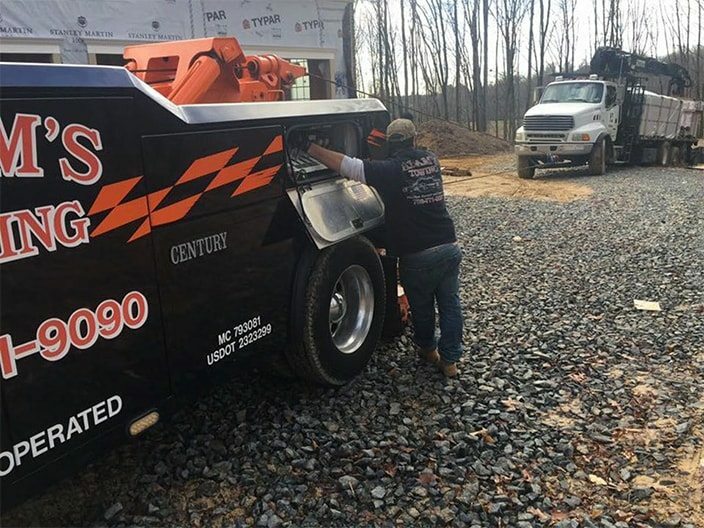 Adam’s Towing was built by veteran hands in the spirit of service. Adam is a Veteran of the wars in Iraq and Afghanistan. He graduated from Loudoun County High School and the Monroe Technical Center Automotive program. He worked at Koons Ford for many years before deploying overseas. Adam's inspiration for starting his business came during his final months serving in Afghanistan and from working with his Dad when he was younger. Adam’s Towing has been operating for five years now. 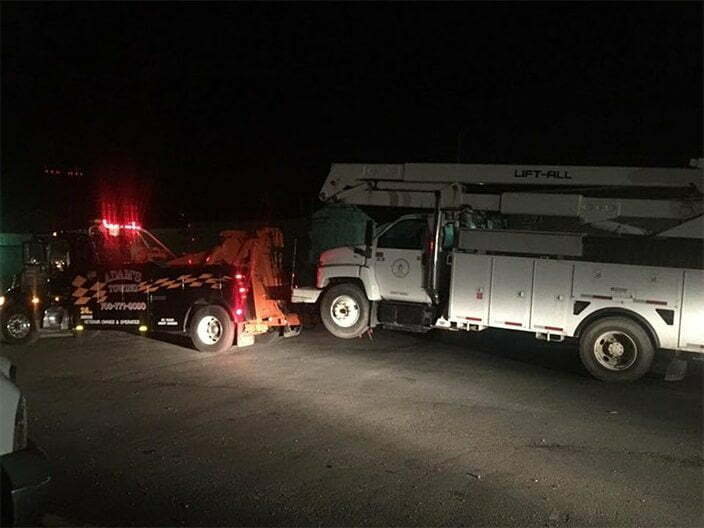 During that time, we have expanded from a small operation to a fleet of five tow trucks and two snow plowing trucks. 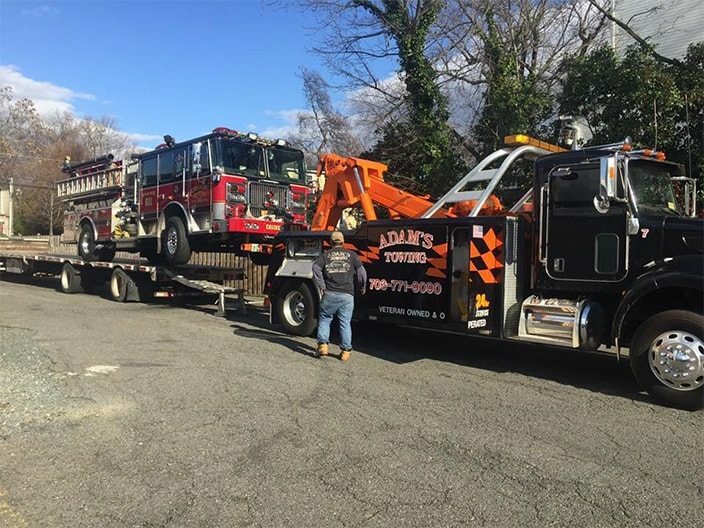 Our mission at Adam's Towing is to become the Northern Virginia Leader in roadside assistance, towing, and recovery services. We will accomplish this through providing top level service in a timely manner with fair and competitive pricing. Class act! We broke down with a minivan and kids packed for our trip to Michigan. Adam arrived on the scene very quickly and took care of us! Thanks for saving us Adam, and for your service to this country! Quick and courteous service. 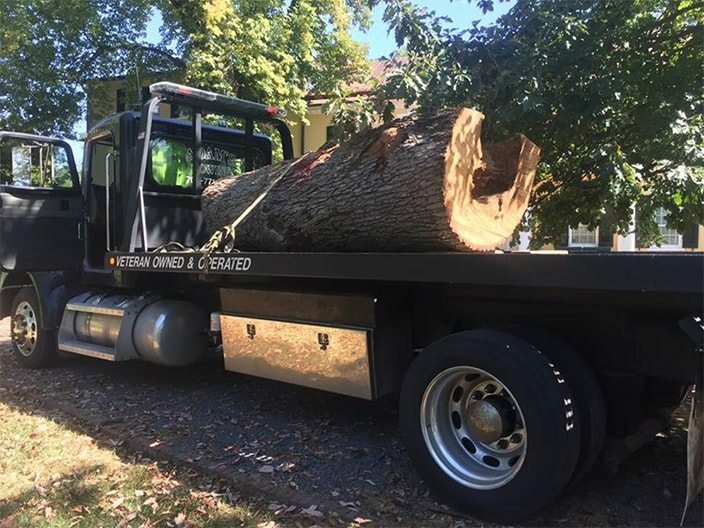 I would highly recommend Adam's Towing to my friends and family! Thank you so much for your quick service and your kindness today!